How the stock market works is an all new and exclusive publication from Michael Becket and Yvette Essen which brings you an in depth discussion of the general workings of the stock market machine. This highly acclaimed book reveals the many tactics and procedures that are involved within the trading world and how to use them to your advantage in this fast moving and unforgiving environment. 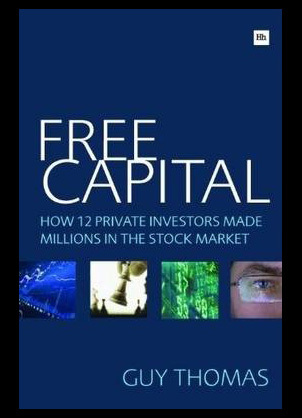 Free capital: how 12 private investors made millions in the stock market from Guy Thomas is an extremely popular and interesting publication that has gained many credits since its release. The book itself details how twelve separate private investors took the market by storm and along the way made millions of dollars in the process. 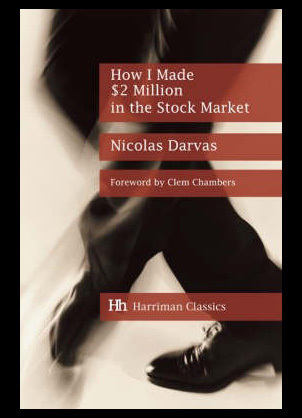 How i made $2 million in the stock market: The Darvas system for stock market profits is the latest and one of the most popular releases from Nicholas Darvas. 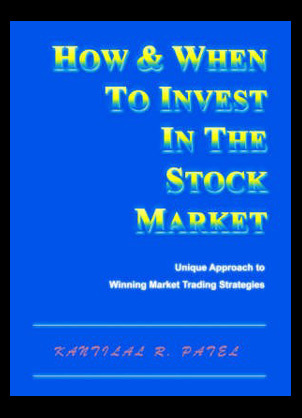 The book tells the story of one of the most unusual stories of success in the long history of the stock market. 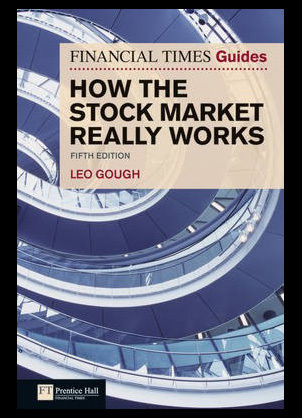 The financial times guide to how the stock market really works fifth edition is a masterpiece written by respected author Leo Gough. The book is an introduction into the complex world of the financial markets with the aim of helping those who need it enhance their trading portfolios. 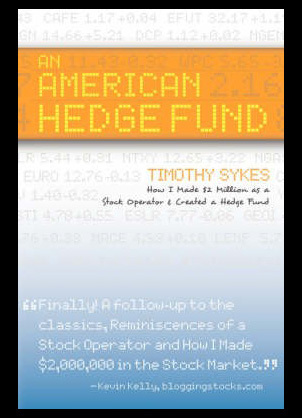 An american hedge fund – How I Made $2 million from a stock market operator and created a hedge fund from Timothy Sykes is one of the most interesting books of the year. Sykes give a detailed explanation on making huge profits as well as the tactics he used to make it work. 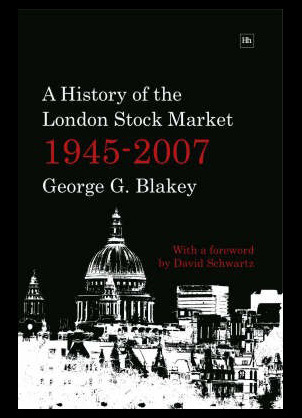 A history of the London stock market 1945 – 2007: A history of the London stock market fifth edition from George G Blakey. This all new and extremely informative book take a look at the London stock market over the past sixty two years and details the market changing events that have occurred during this period.